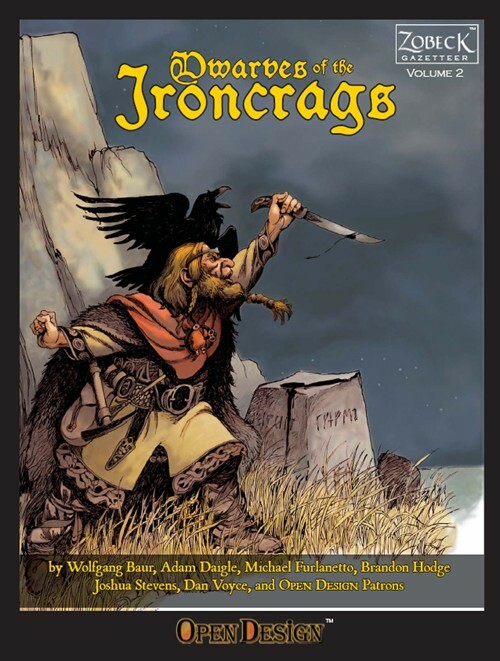 Out of stock: "Dwarves of the Ironcrags (Print)" doesn't have sufficient quantity in stock. The second in the Zobeck Gazetteer series takes us up into the heights of the Ironcrag Mountains, where dwarves master rune magic, forge powerful new magic, and keep dark secrets in somewhat Masonic secret societies. 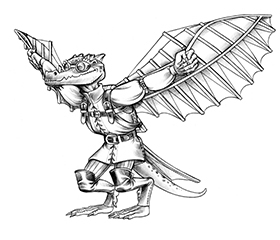 The Dwarves of the Ironcrags Gazetteer contains many other secrets of the dwarves, including numerous spells, domains, and feats, as well as other new options for dwarven and Kariv characters in the Ironcrags. 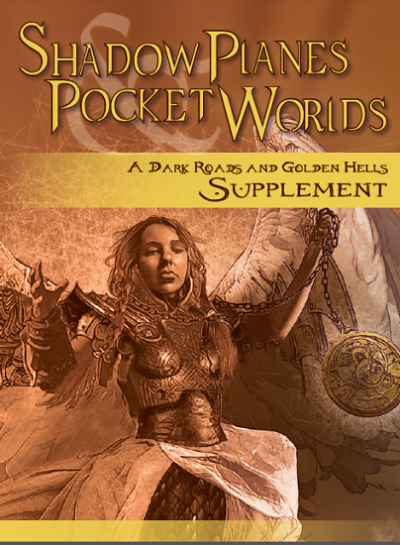 In addition, this gazetteer gives both GMs and players information you can use to better ground your game in the Zobeck world. 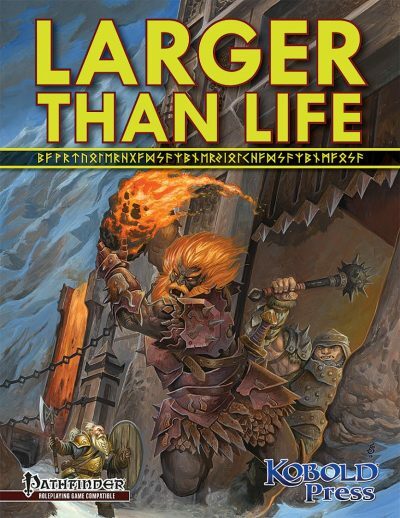 More than taciturn miners and miserly smiths, the dwarves of Zobeck have a richly varied culture that includes slavers, secretive fraternal orders, and magical blades containing the souls of the dead. Descriptions of all the dwarven cantons, including those that were lost. An examination of dwarven society, from bride-prices to the dwarven view of slavery. The Most Honorable and Righteous Fraternal Order of Illuminated Brothers, a secretive fraternal order, complete with prestige classes. The Kariv, a downtrodden group of wandering nomads often welcome among the dwarves. Dwarven magic, including new spells and magic items of dwarven and derro creation. A bestiary containing nine new monsters and templates. 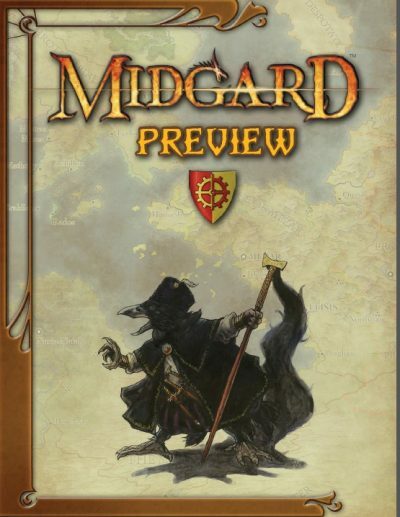 Includes full heraldry and a regional map of the Cantons. Produced through the open design process, this book has been reviewed and playtested by your fellow gamers before ever seeing print. Better design means better gaming.